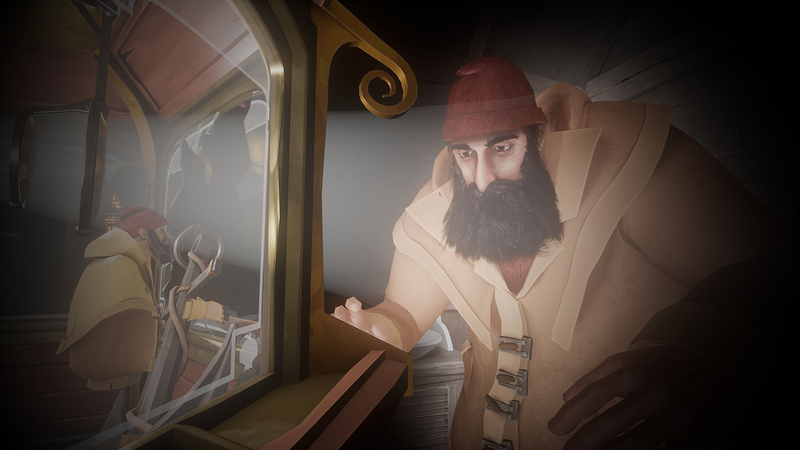 •	Make it to the top of the lighthouse before The Big Storm, with the help of some uncanny sidekicks! 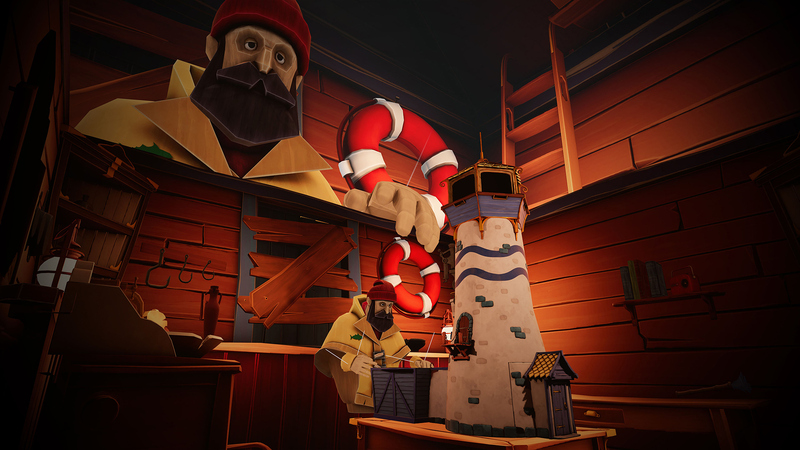 •	Toy around with your tiny little model lighthouse, inside a lighthouse, inside a... is that another lighthouse? 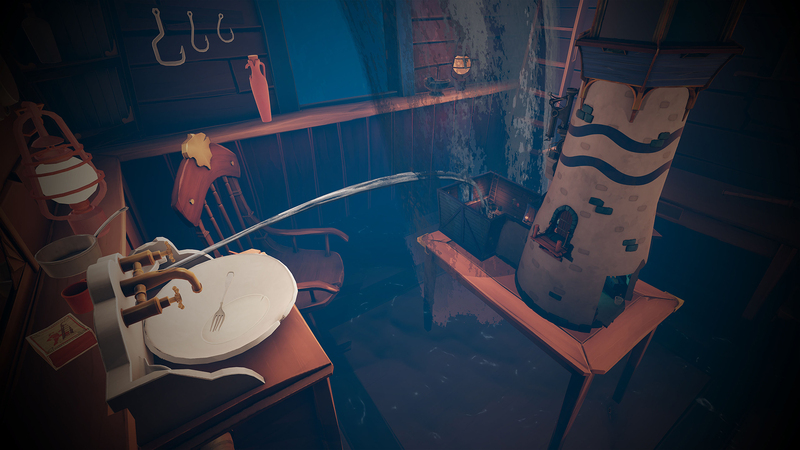 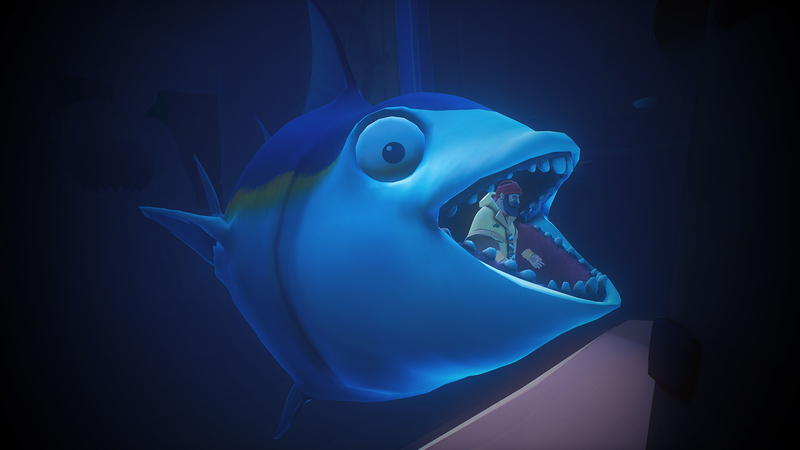 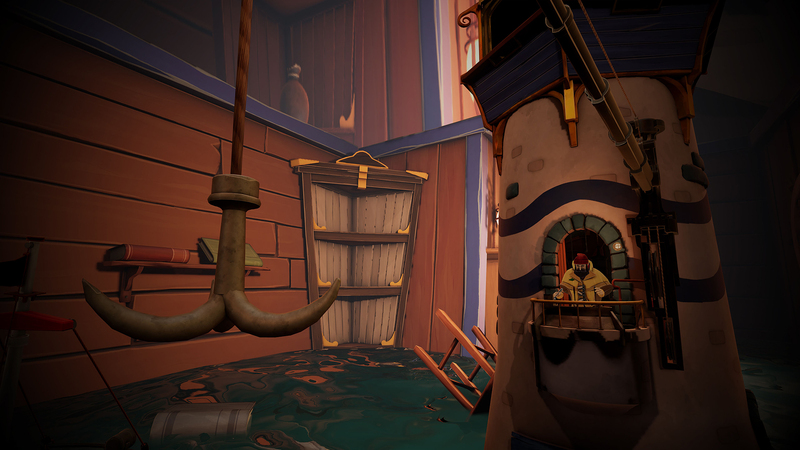 Brought to you by Vertigo Games, the team behind Arizona Sunshine & Skyworld, A Fisherman&apos;s Tale is developed by INNERSPACE VR co-produced by ARTE.